Fear of being alone? Fear of the unknown? Backpacking solo actually doesn’t really mean alone. You will meet plenty of new people along your journey. All you need are tips for a kick start! How I managed to travel alone at a young age? Travelling alone is never actually alone. You’ll meet plenty of new friends along you journey of backpacking. I believe some worry about becoming lonely and trying to find a travel buddy. There is absolutely no need to find a travel companion before going travelling. Solo backpacking is the most rewarding way to travel and you will have no problem meeting people, so long as you make the effort to be sociable. Hundreds of thousands of people go backpacking alone every year, so there are plenty of people to meet in the same boat, every backpacker wants to meet new people, is there to have fun and is in a friendly mood! Be confident, approachable and cheerful and you will have no problem finding travel partners or drinking buddies. However, you just can’t sit and lying around and wait for people to approach you, you have to make an effort for the first move at times. You will have a hard time to socialize if you are staying in a private room or hotel. 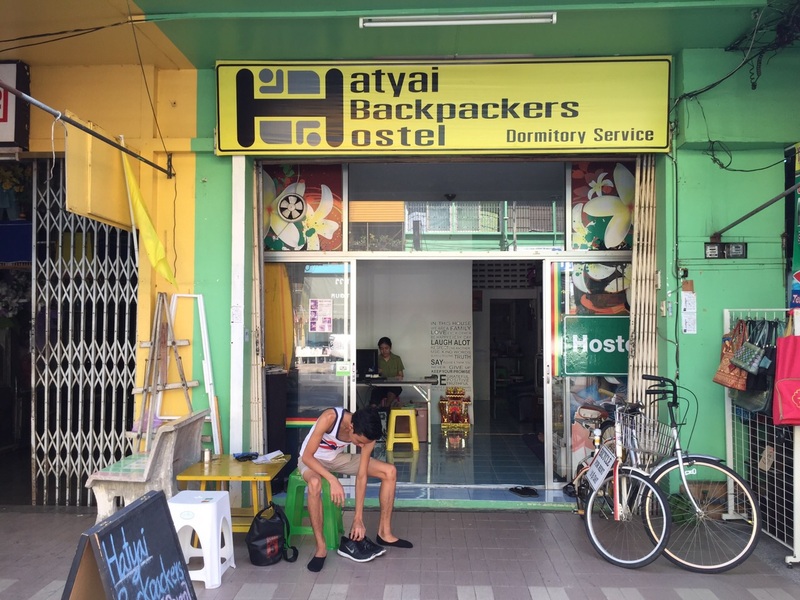 The best way to socialize is staying a Hostel and you’ll be amazed on how sociable backpackers are. To get going, simply start a conversation by just saying “Hi, how’s it going?” You can usually judge by a person’s response if they’re in the mood for talking. If someone doesn’t seem receptive back don’t feel down, they may just be having a bad day or want some peace and quiet. It’s nothing to do with you, just move on to someone else. How to break the ice between other backpackers? You can talk to someone for half an hour about the above and by then you should be very comfortable with that person. The first spot to meet new people, the bigger the dorm, the more people to meet. Met Hana from Korea, during my stay at a hostel in Krabi,Thailand. She was the only Asian in my dorm and eventually hangout for dinner.Still keeps in touch. Met Hans from Sweden, during my stay at a hostel in Krabi,Thailand. We get along well and hangout. One of my best backpacking friends around and still keeping in touch. 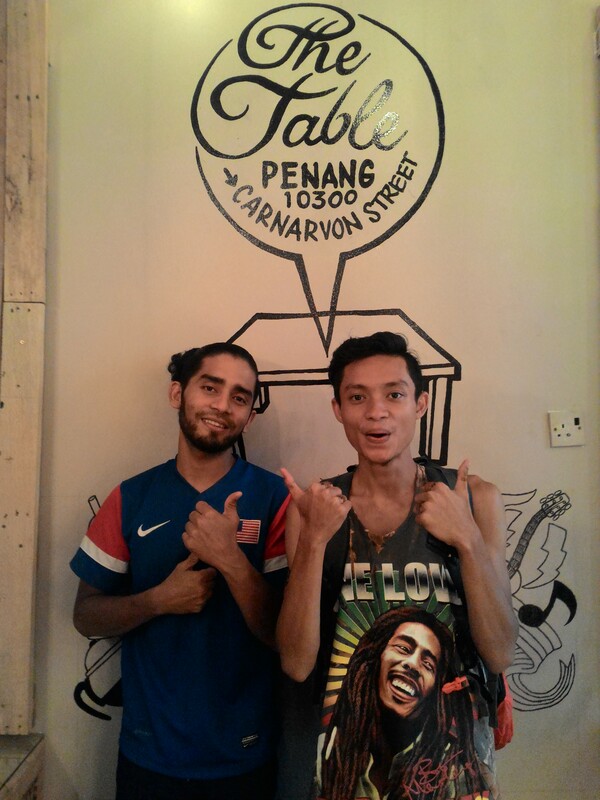 Met Intan from Malaysia in a hostel in Penang, was on training on her new job in the hostel. Hanging out together after her off duty. Met 2 brothers, Inigo and Dino from The Philippines, in a hostel in HatYai who are backpacking together, finding our way to the bus station to get to our destinations. A bunch of people taking tours and heading to the same destination as you. 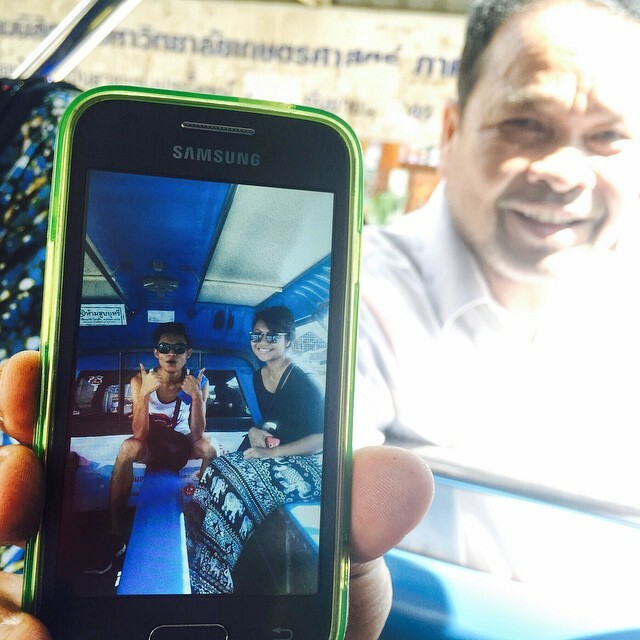 Met Park Jung Sun from Korea, heading to the four island tour in Krabi. Even though we had language barriers, both of us are curious in communicating. Still keeping in touch and offered me to couch surf over his place in Korea. Met Sarah From Germany when we are heading to Emerald Pool in Krabi. She’s humble and a great company. Met Beñat from Spain as a kayaking partner in Krabi since he’s is going solo too. Told me about the culture in Spain and the development of the country. Most people take the same routes. If someone has a massive backpack with them they are probably a backpacker so talk to them. 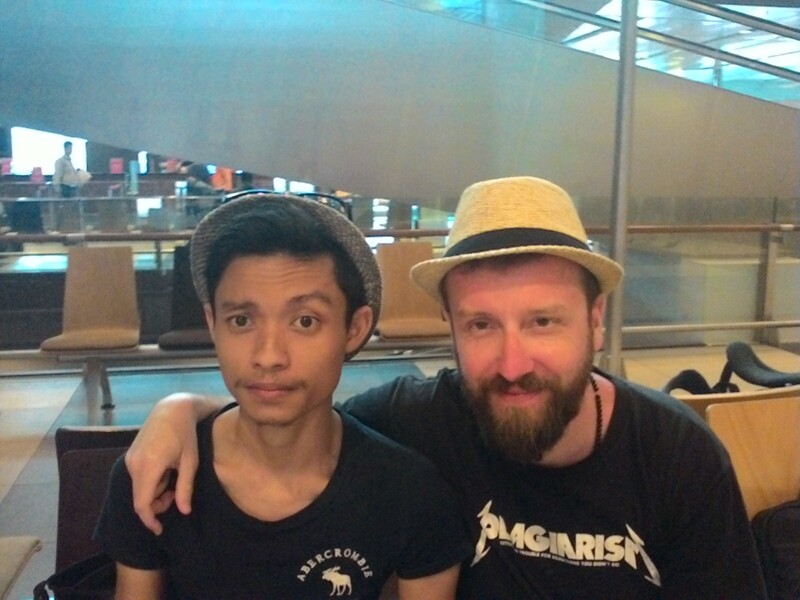 Met Rafal from Poland, he was heading to Singapore and was kinda lost, while I’m heading back home.I sat beside him on my flight and offered my help to tour him around. Still keeping in touch. You can usually spot a backpacker a mile off at tourist spots. Ask them to take a photo of you and go from there. Met these bunch from Italy and France at Pantai Kerachut (Turtle Beach) in Penang. Needing a cheaper boat ride and decided to approach them for a cheaper ride. Trust me, they are very happy about it plus they are super-friendly! Rittipoom Somboonbutt from Thailand. 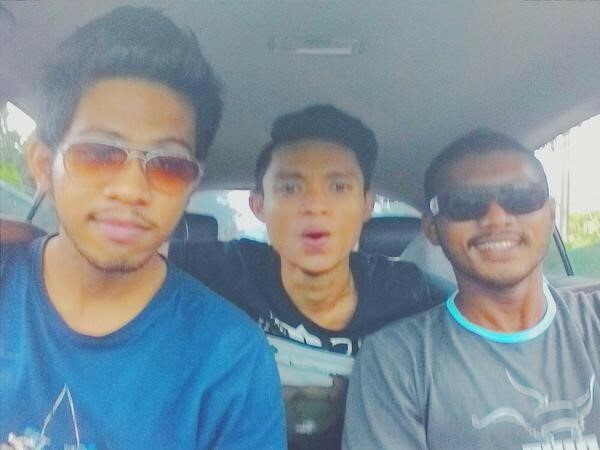 I was on my way to Penang Hill. He approach and ask about the bus number. Eventually, I approached him back for a tag along for the day. Enjoyed every moment of laughter together. Still keeping in touch for future trips together. The person behind reception is usually a local and therefore a valuable information source for everything local. You must be careful on this one as some might rip you off, but some of them I’ve met are very friendly and willing to help me out. You can even make friends with some of the locals by picking up an activity. They are usually locals and they can be a local friend that you could spend hours talking to. Met him as a guide In Cambodia during my rock climbing, had a long chat talking about the local lives in Cambodia. Met this guide for kayaking to big headed ghost cave, he is one of the funniest dude to be with. You might eventually find the best local friends to hang out with, followed by free accommodations, blend well with the local and most importantly, adapting to the local lives. Met this bunch of locals in Jakarta, friends of the couch surfer owner. Touring around Puncak, Jakarta. You might get lucky when you can even make friends at a Cafe. It is all pretty simple really,after you start travelling you will wonder there nothing to fear about. Your people skills will improve noticeably after travelling.Its great and reassuring news for those people worried about how travelling will influence your career. So go ahead and backpack solo, start talking and make new friends!